Transfer gossip is back to bring you all the Premier League rumours from Tuesday's papers, analysing the biggest stories so that you don’t have to. Arsene Wenger is close to a return to football with France Football claiming the 69-year-old is set to take over from Gennaro Gattuso at AC Milan. Wenger left Arsenal over the summer after 22 years in charge in which time he won 10 major trophies and also built the legendary 'Invincibles' team that went 49 games without defeat. And the Frenchman hinted last month in a Sky Sports interview that he would be back in a managerial role in the new year because he 'missed' football. 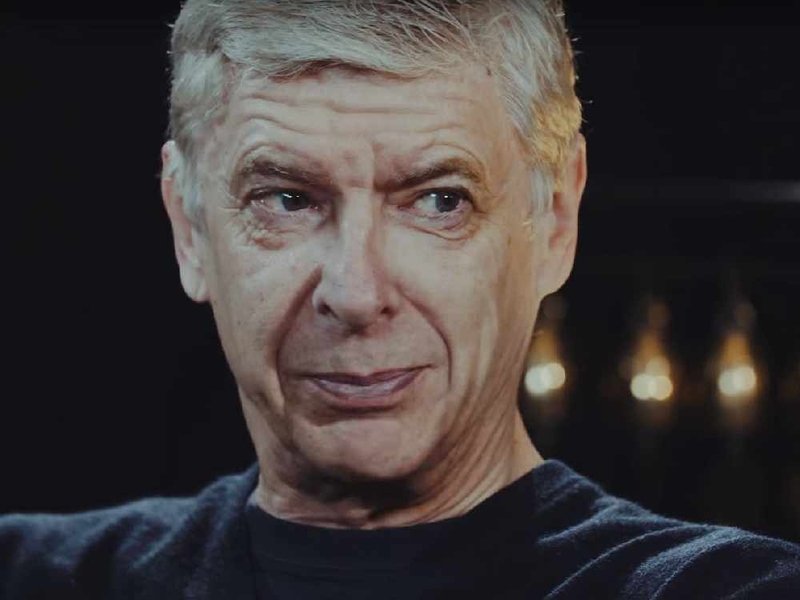 According to France Football, Wenger has been in talks with Milan for several weeks because the US investment fund Elliott Management Corporation have far higher expectations for the club than their present fourth place, 10 points off top spot. Milan will also hope that the chance to reunite with former Arsenal CEO Ivan Gazidis, who will start as chief executive at the Italian club at the beginning of December. Love Sport verdict: Gazidis' new role was always going to create these rumours but FF are not the type to make any old stuff up. Wenger will doubtless command a hefty wage but the company that owns Milan is worth around $35billion - so that should not be too much of a problem. Unai Emery or Arsene Wenger? Manchester City are interested in signing Lille's Nicolas Pepe, according to a report in The Times. Pepe is thought to be valued around the £44million mark and was the subject of a transfer deadline day bid from Olympique Lyonnais. And interest has been driven up by his eight goals and five assists in 12 games so far in Ligue 1 this season. City have no shortage of attacking options but Raheem Sterling has not yet put pent to paper on a new contract and Leroy Sane is thought to be unhappy with his situation at the club. Love Sport verdict: Lyon bid around £25m for Pepe on deadline day and Lille look quite right to have turned it down. City would think nothing of dropping double that on a back-up forward and the winger would mitigate against any risk of losing Sterling or Sane. ESPN claim AC Milan will put together a January bid for Eric Bailly. The Manchester United defender was Jose Mourinho's signing at the club and cost the Red Devils £30m but has failed to impress and appears to have lost the faith of the Portuguese manager. Bailly was taken off after just 19 minutes when United were 2-0 down to Newcastle United and the 24-year-old has not played for the club since. Mourinho is said to be 'determined' to strengthen his defensive options in January after he was not backed in his pursuit of Tottenham's Toby Alderweireld over the summer. Love Sport verdict: Mourinho is more than ready to give up on Bailly, at one point picking young midfielder Scott McTominay at centre-back instead of picking him. If Milan - and Arsene Wenger - want to offer him a way out, they might be fools to turn it down.